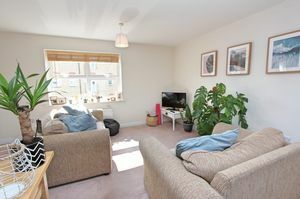 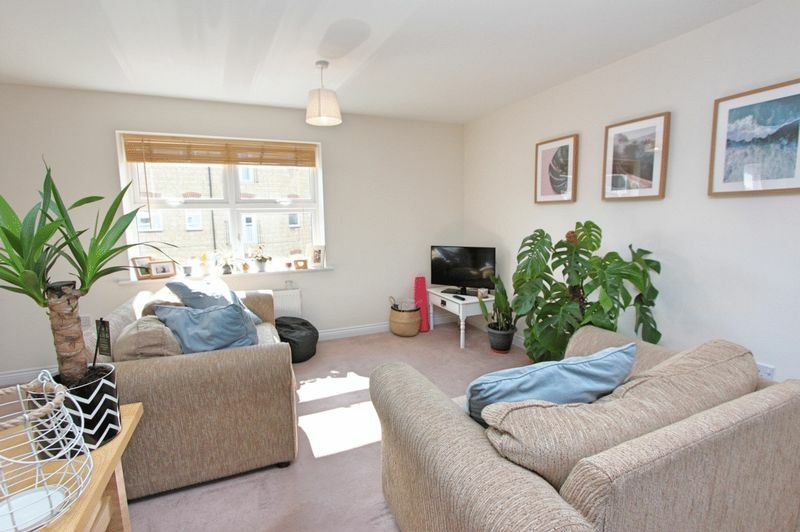 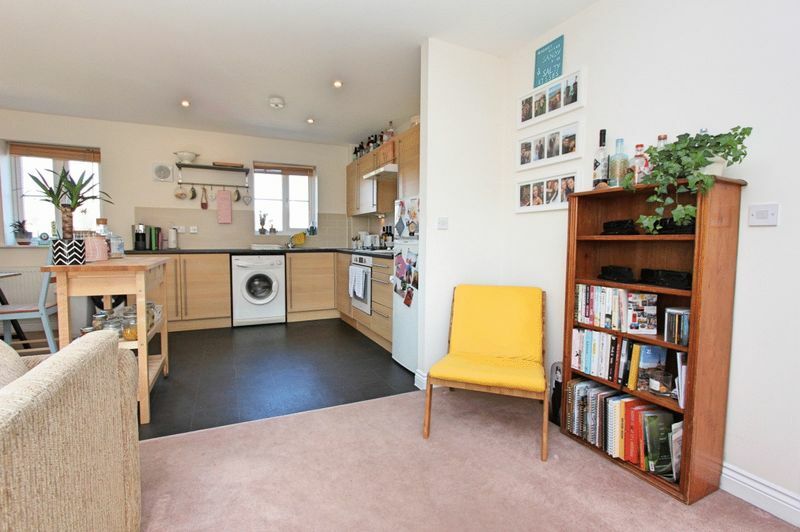 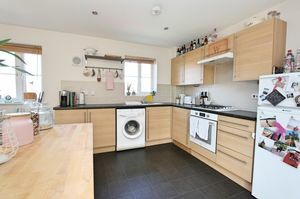 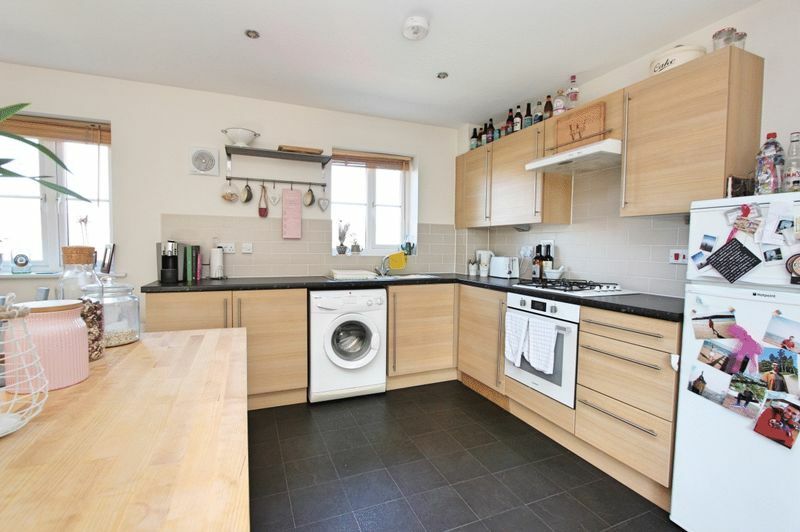 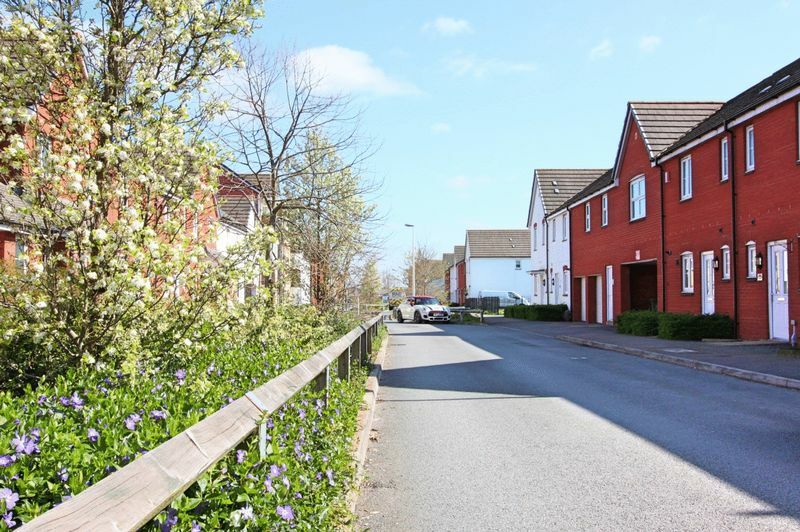 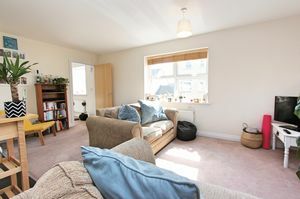 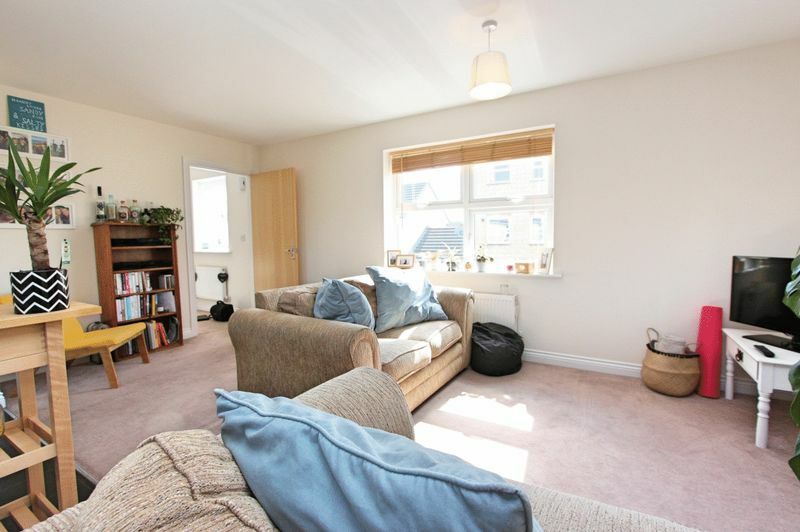 A modern and spacious two bedroom detached coach-house in a quiet central development. 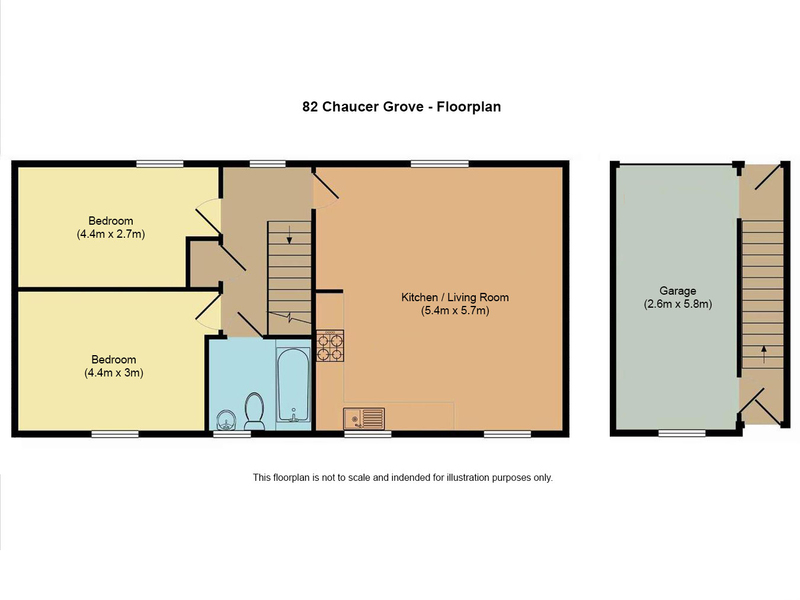 This detached coach-house is located in Chaucer Grove, a modern development within walking distance or short bus ride to the city centre. 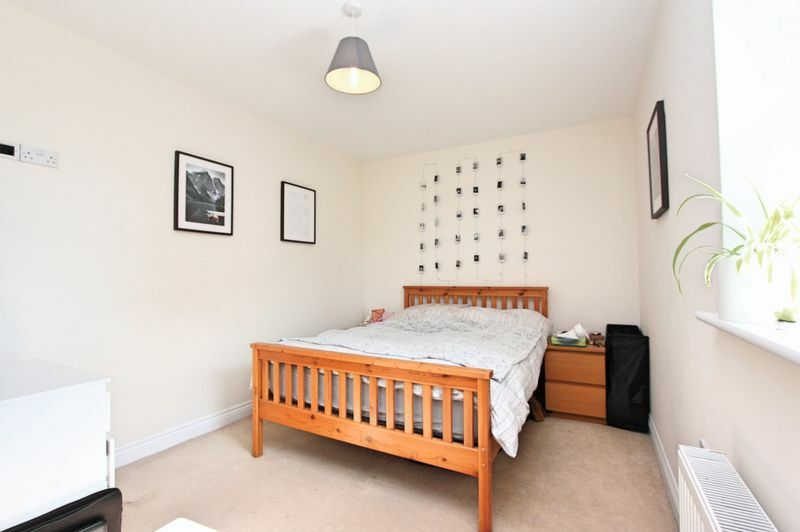 Nearby are a range of shops, transport links and amenities and a local supermarket is within walking distance. 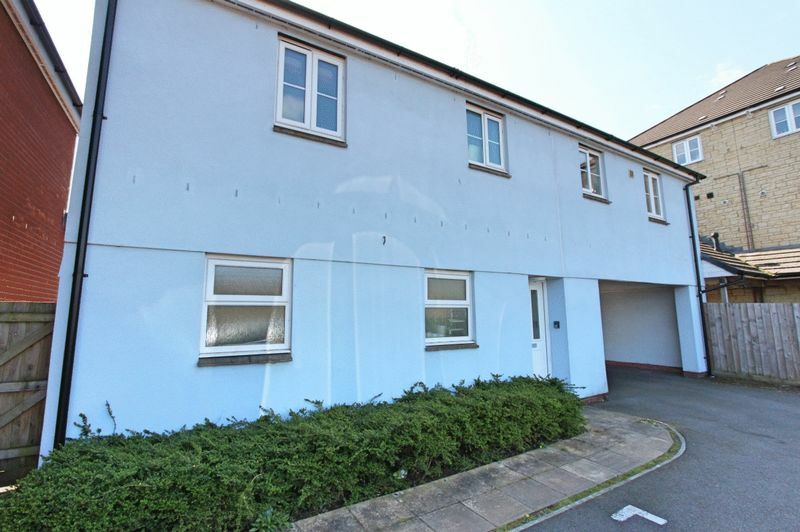 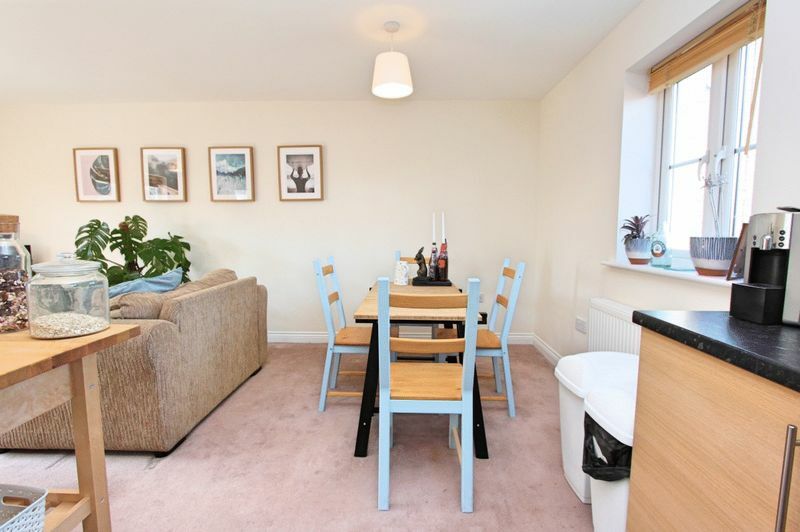 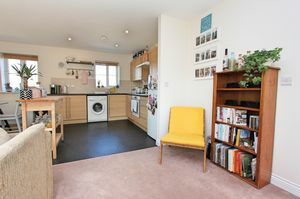 The property is entered on the ground floor, the living accommodation is situated on the first floor and consists of a large open plan kitchen/diner/living room with a modern kitchen and windows both front and back. 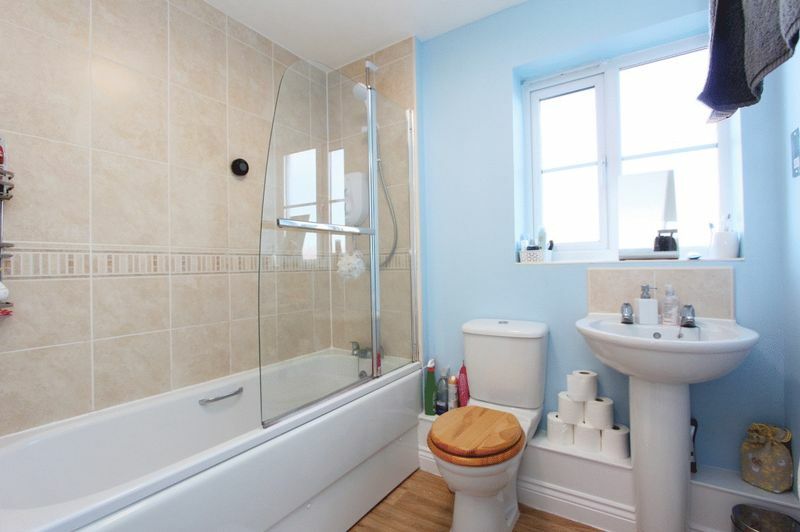 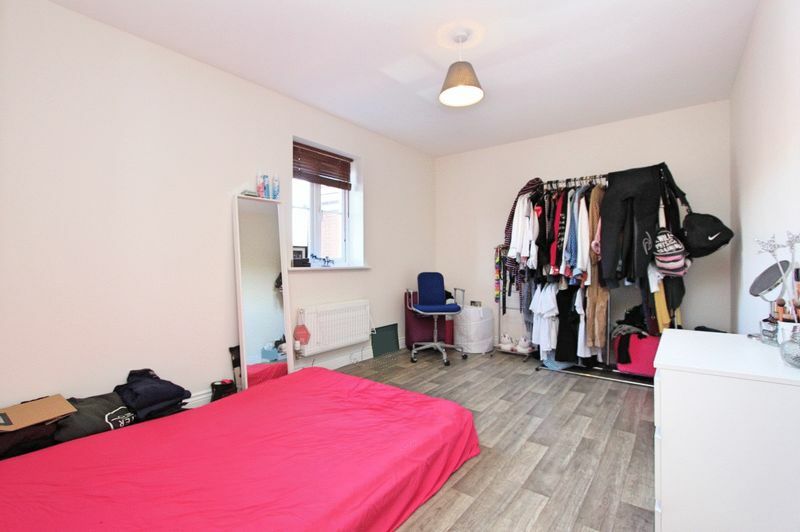 There are two good sized double bedrooms and a modern bathroom. 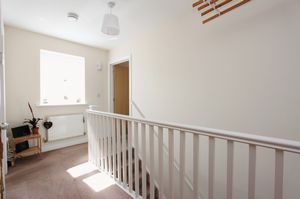 On the ground floor is an integrated garage with power and lighting, kitchen units have been fitted for additional storage along with an electric remote controlled roller garage door. In front of the garage is space for 1 car, although parking on the estate is free and usually easy to find a space. 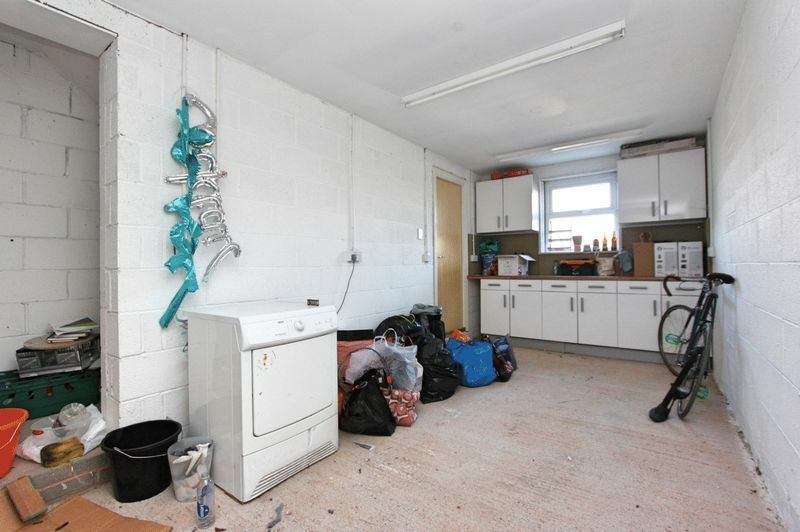 The property is currently tenanted generating an income of £725 per month (£8,700 per annum). 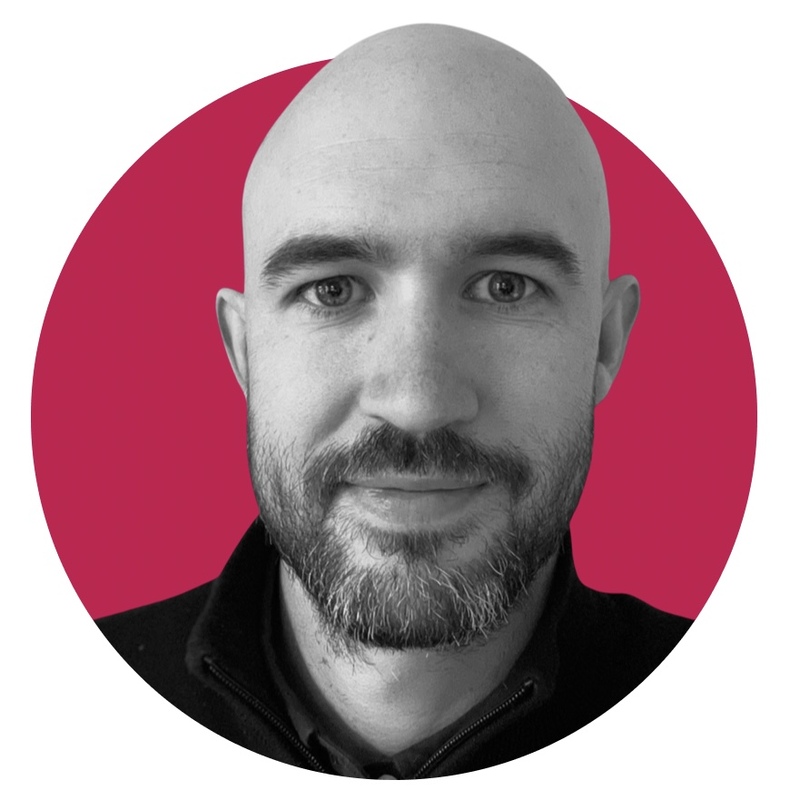 The property can be purchased with the tenants in situ, alternatively a notice period of 2 months would be required for vacant possession if required as a home. If you would like to arrange a viewing or any further information please give us a call. 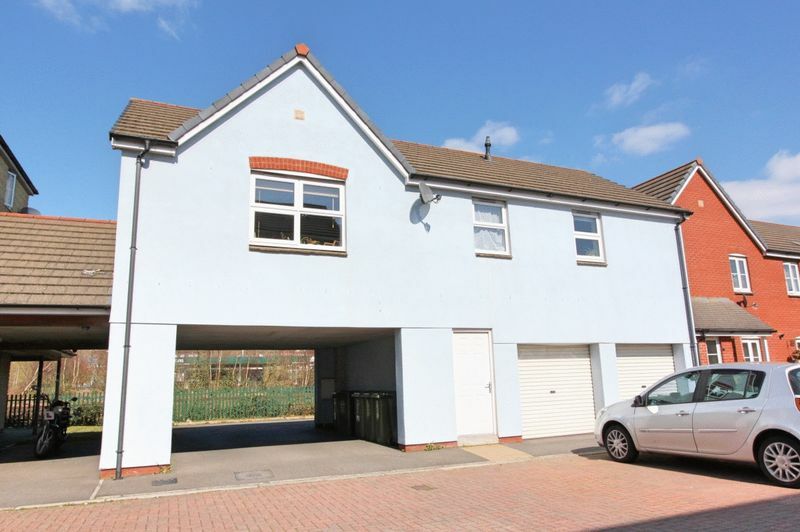 Tenure: Freehold, one of the 2 garages is leased to a neighbour on a long lease.